The desire for perfection and the wish to leave our mark on life through something unique, was the reason for us in the year 2005 to bring an an idea to life: to create a horn case, that is lighter, safer and more beautiful than all other cases – the first CARDOCASE. Together with the hornist of the Berlin Philharmonic Orchester, we developed a case for detachable French Horn, tested by Stefan Dohr, Stefan de Leval Jezierski and Fergus McWilliam. Today this endless love for detail lives within us – the joy of bringing something creative into being, and the will to maintain the inner harmony between musician and instrument. Therefore, we make every CARDOCASE by hand in Germany from the finest materials. Even a heart full of music, we understand you, the creative artist, as unique, and we enable you through customization to express your spirit, your being, not only audible but also visible. 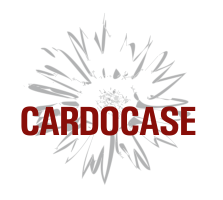 so our CARDOCASE protects that which is particularly precious to you – your instrument.  CARDOCASE – Protect what you live for!